The Maldon quartz reefing field, although relatively small compared to others in the State, was extraordinary rich in gold. The hardness and heavy mineralisation of the rock mined put the field's mining companies in the vanguard for the use of new technology. 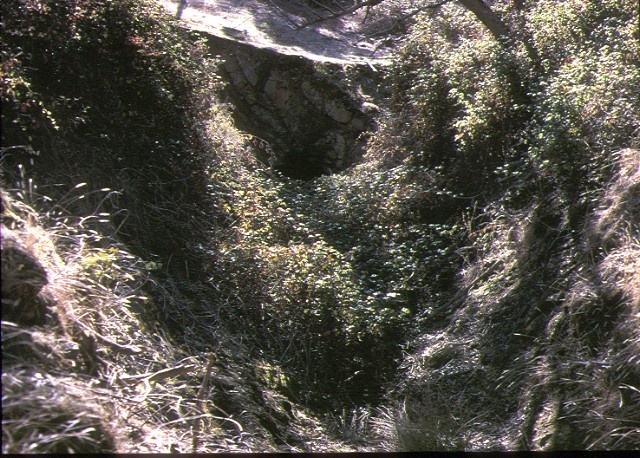 This site contains the tunnel or adit excavated by the Mount Tarrengower Tunnelling Company. This company was the first in Australia to use compressed air-driven rock drilling technology. The subsequent widespread adoption of this technology was a milestone in Australian underground mining. The Mount Tarrengower Tunnelling Company commenced mining operations at Maldon in 1865. Their tunnel was designed to cut reefs at a greater depth than any workings in the colony. That ambitious objective was hampered by the hardness of the rock, which made progress by tap and hammer very slow. In 1866, a Low's rock drill, manufactured at St Peter's Iron Works in Ipswich, was introduced. The company nonetheless failed to find payable gold and was wound up in 1870. The fate of the rock-drill is not known. The Mount Tarrengower Tunnelling Company Gold Mine is of historical, archaeological and scientific importance to the State of Victoria. The Mount Tarrengower Tunnelling Company Gold Mine is historically and scientifically important as a characteristic example of an important form of gold mining. Gold mining sites are of crucial importance for the pivotal role they have played since 1851 in the development of Victoria. As well as being a significant producer of Victoria's nineteenth century wealth, quartz mining, with its intensive reliance on machinery, played an important role in the development of Victorian manufacturing industry. The Mount Tarrengower Tunnelling Company's Gold Mine is important as a manifestation of this aspect of gold mining. The Mount Tarrengower Tunnelling Company Gold Mine is a significant historic location where the first compressed air-driven rock drill in Australia was used. Although the technology did not prove successful in that instance, a decade or so later the rock drill revolutionised underground mining in Australia and, in doing so, reversed the fortunes of many a declining goldfield. The rock drill also brought a social cost in the form of the deadly lung disease, phthisis, known euphemistically as 'miners? complaint'. 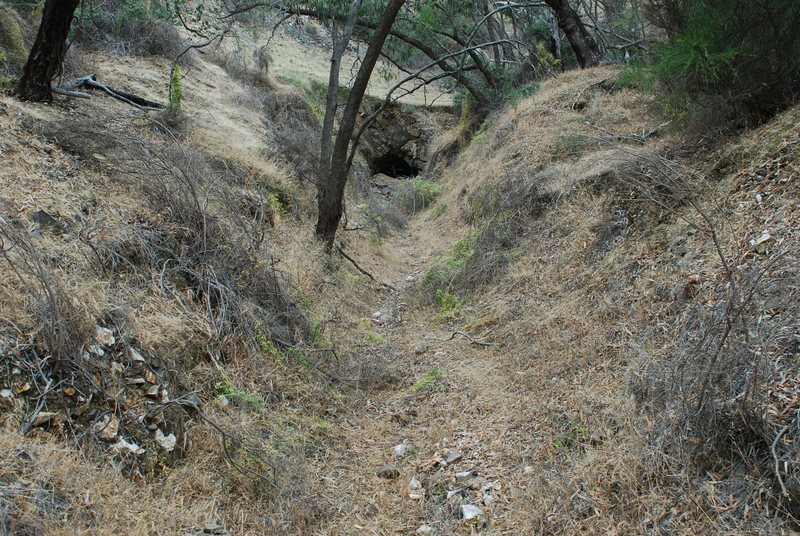 The Mount Tarrengower Tunnelling Company Gold Mine is scientifically significant for its potential to yield artefacts and evidence which will be able to provide significant information about the technological history of gold mining. 1. All the Crown land including an adit; tramway cutting; whim platform; all archaeological deposits and artefacts within a 75 metre radius from adit or from the point with Australian Map Grid co-ordinates E386 N008 on 1:100,000 Map Sheet No. 7724 Bendigo.